-Digital power, temperature and timer setting via touch-sensitive controls. -With easily cleanable grease filter and double ventilation. 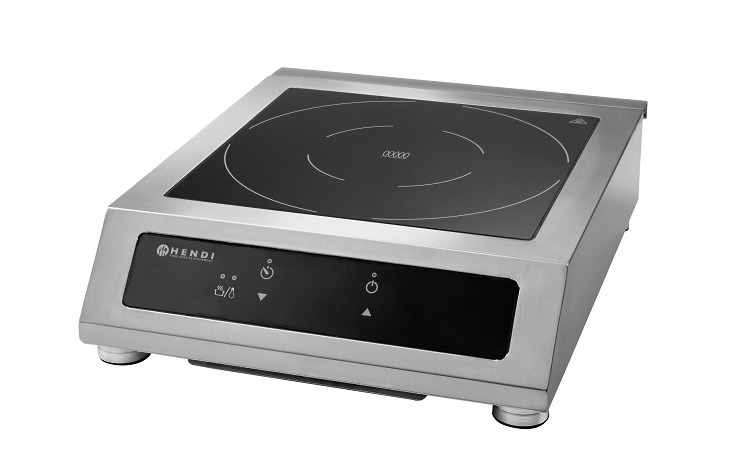 -Suitable for pans with a minimum ø of 140 mm and a maximum of 320 mm.